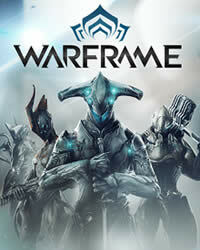 Warframe has received a new update, Buried Debts: Update 24.5.0 is very large and brings many customizations, novelties and bug fixes. Patch 1.69 (24.5.0) is available for download, depending on the platform, the size of the update may vary. This update brings the patch for Buried content in Warframe for PS4, Nintendo Switch and Xbox One. 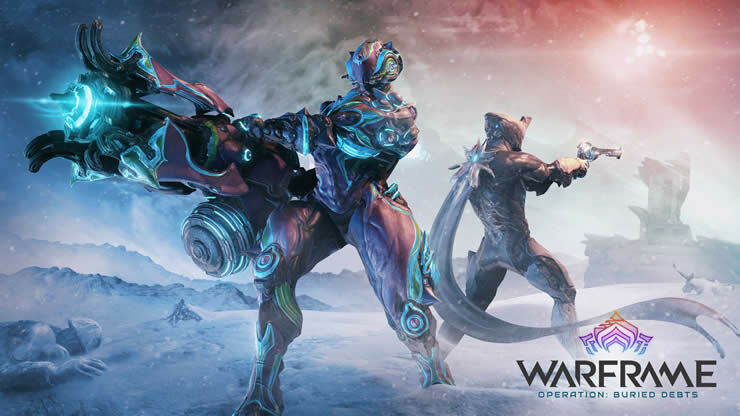 It’s the first operation to start in Warframe on PS4, Nintendo Switch, and Xbox One in 2019. The patch notes for this update are very complex, so we show you an excerpt of it, a complete list with all details, you can find here. PASSIVE: Become invulnerable for a brief moment after Shields are depleted. This ability is restored when Shields fully recharge. BALEFIRE: Charge and launch devastating bolts of fire. SHIELD PILLAGE: Pillage a percentage of Shields and Armor of nearby enemies to replenish Hildryn’s own Shields and Overshields. Also removes status effects from Hildryn and her allies. HAVEN: Create a Shield aura around allies. Enemies that approach Shielded allies will take damage. AEGIS STORM: Take the skies and rain Balefire rockets down on the enemy. Nearby enemies are blasted into the air where they will create an Energy Orb every few seconds. When Shields runs out the enemies are smashed into the ground.